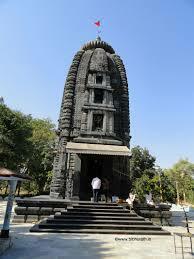 Bhagabati is the presiding deity of Banapur and is one of the twelve famous Saktipithas. 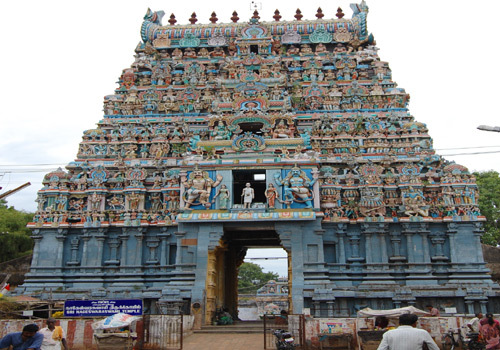 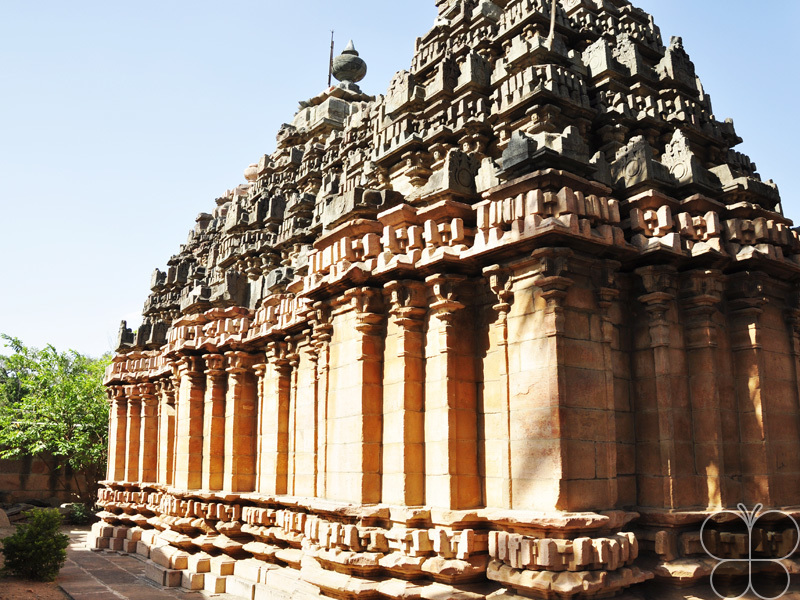 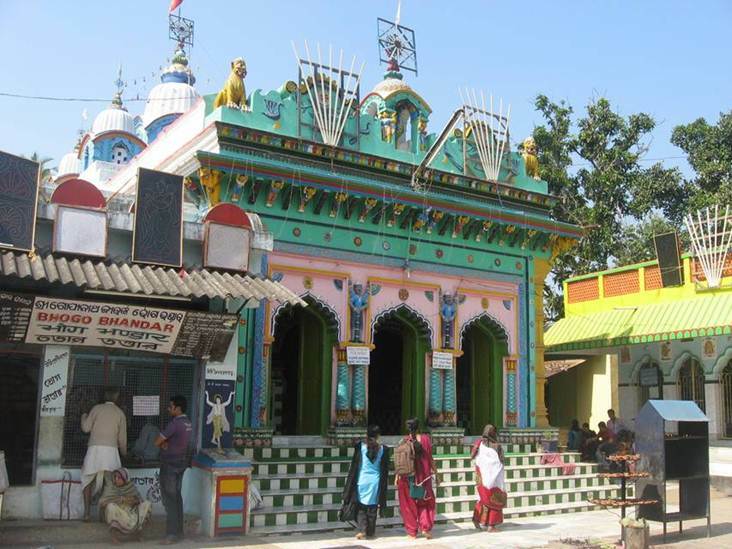 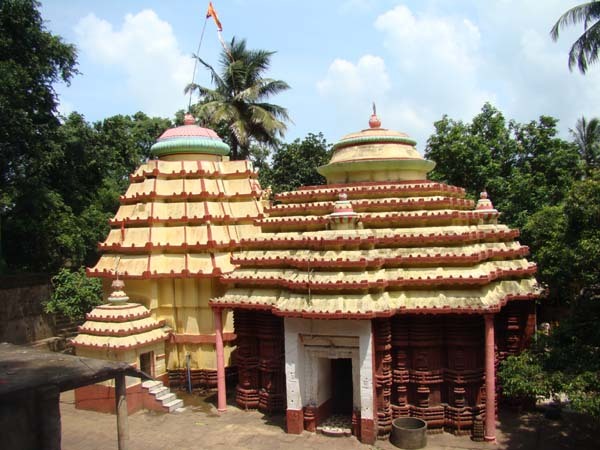 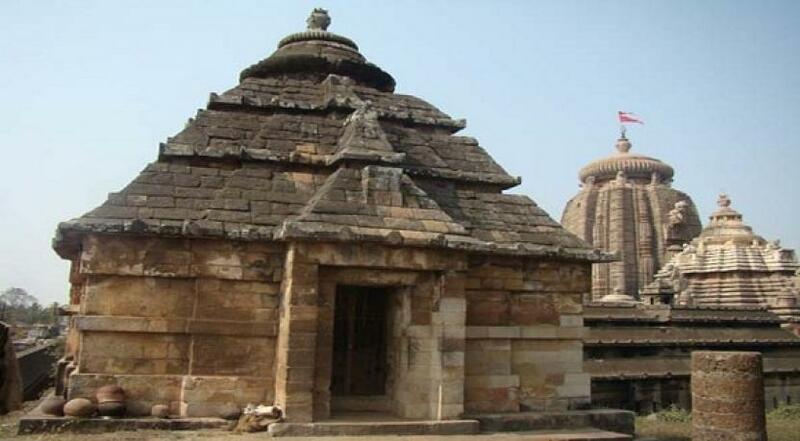 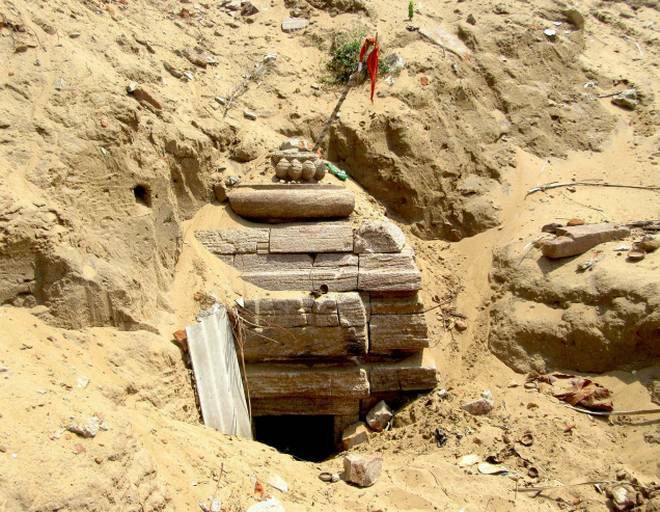 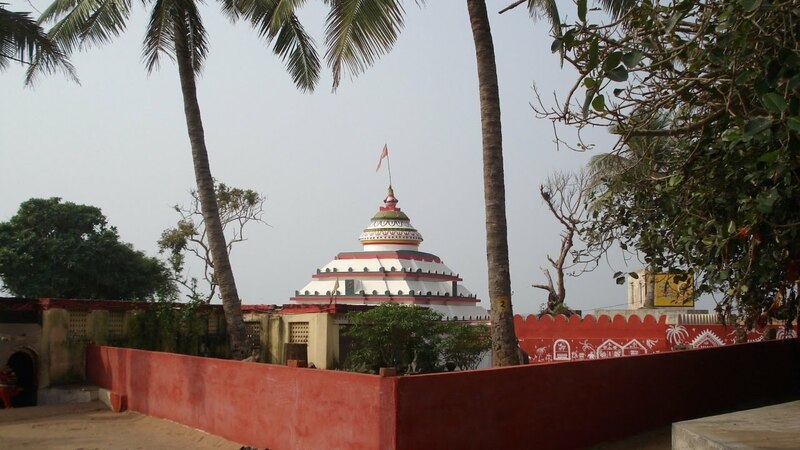 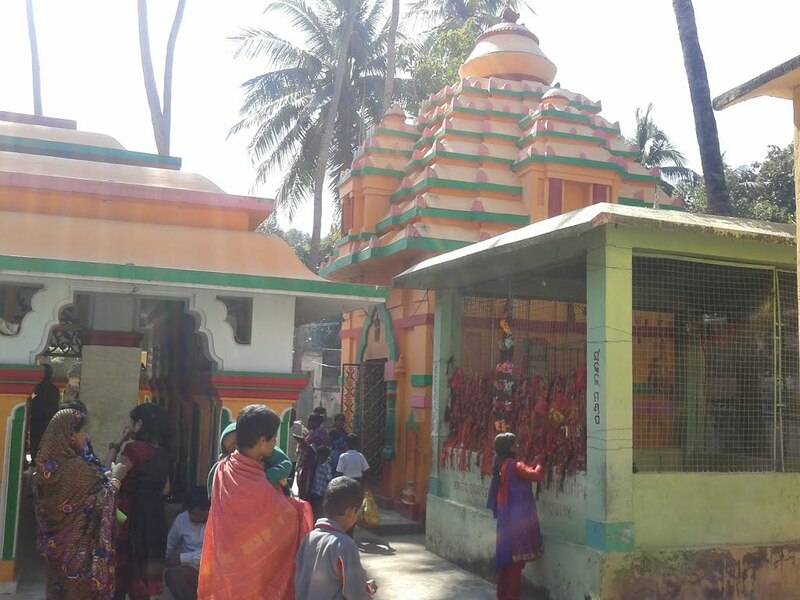 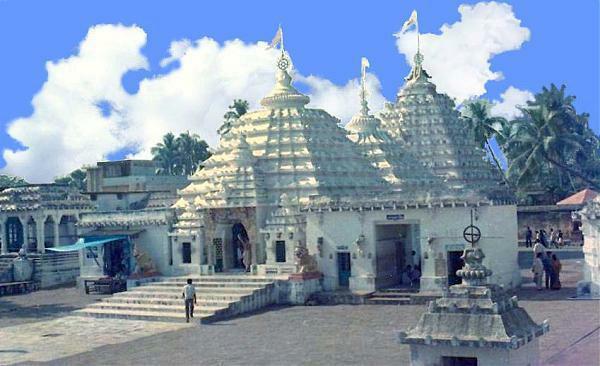 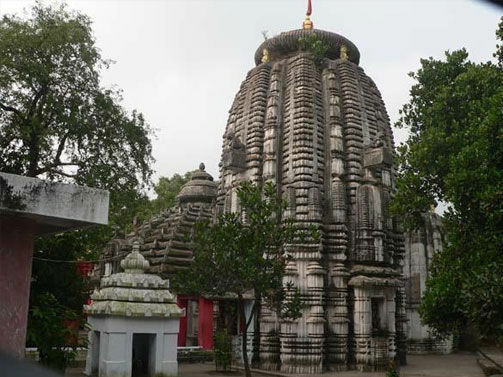 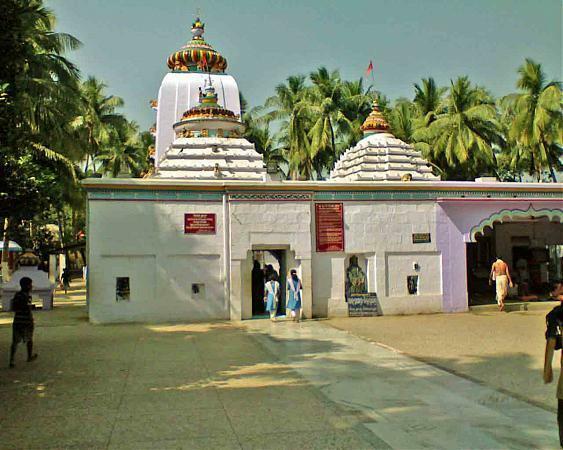 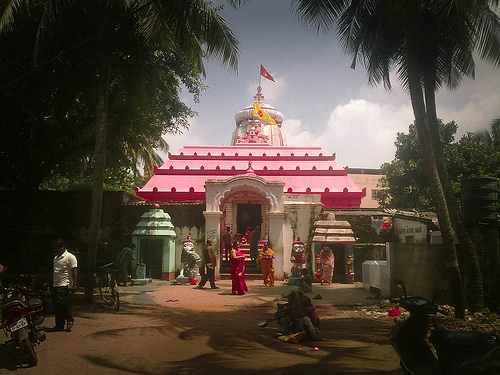 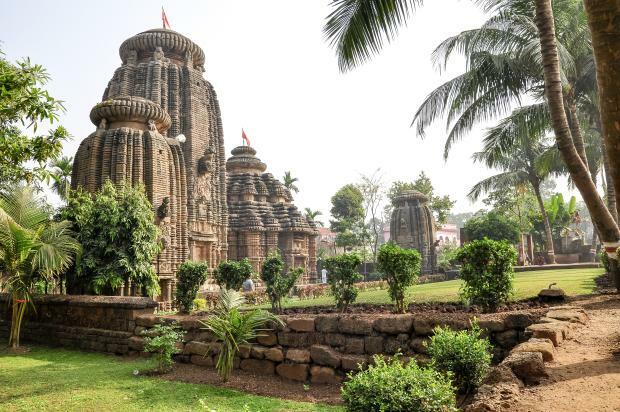 The temple and Jagamohana are said to have been constructed by the Gajapati Maharaja of Puri. 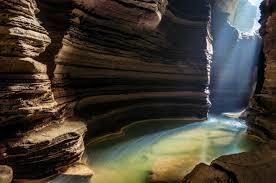 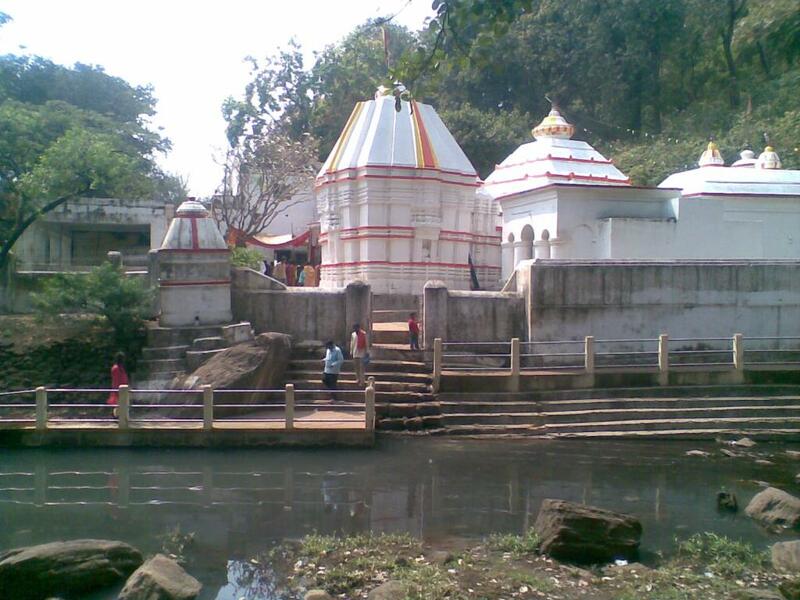 The temple stands on the Edge of a deep pool within a high wall. 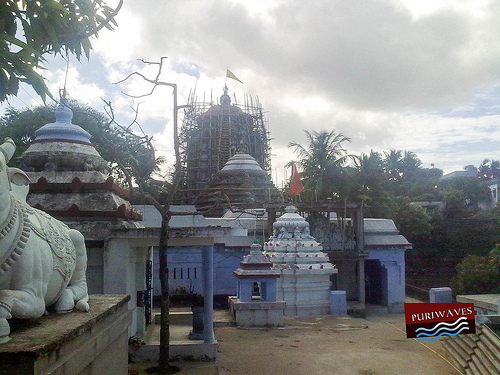 There is a new pillared mandap has been added to the front of jagamohana for convenience of the devotees. 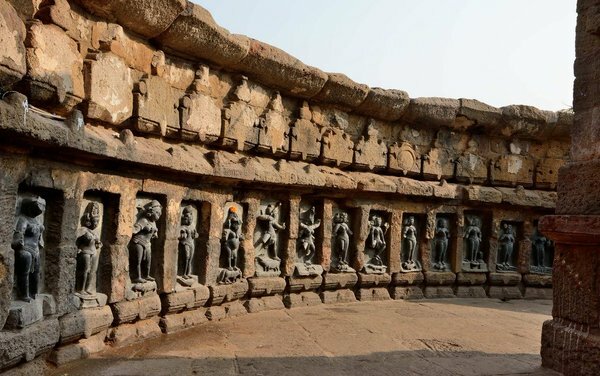 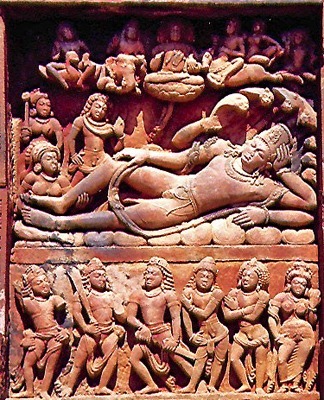 The niches of the inner wall of the compound contain loose sculptures of Ganesha,Kartikeya And Parvati And Chamunda. 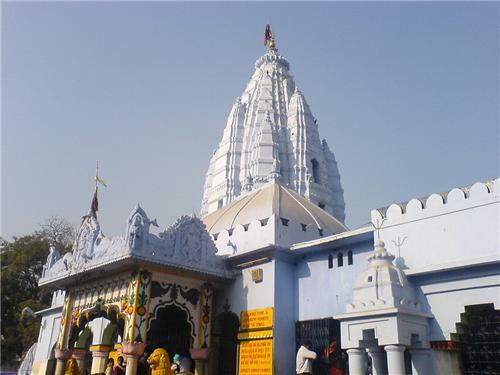 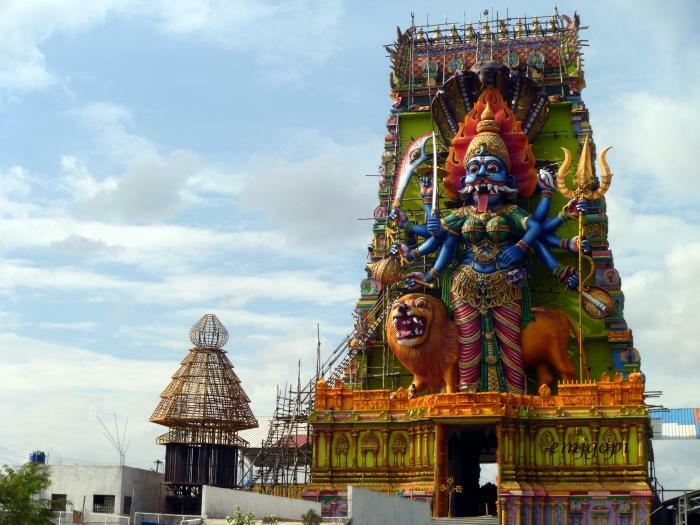 An image of Mahisamardini Durga locally known as Bhagabati is worshiped in the sanctum of the main temple. 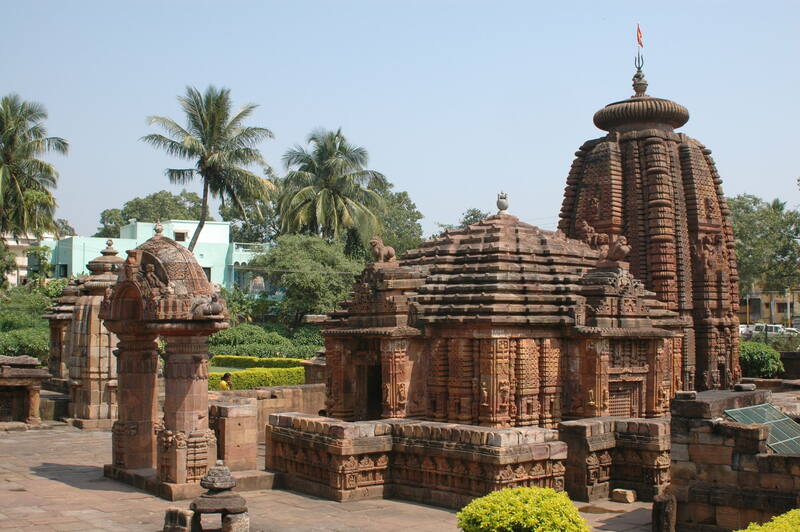 The Biju Patnaik Airport at Bhubaneswar is the best way to reach Orissa by air. 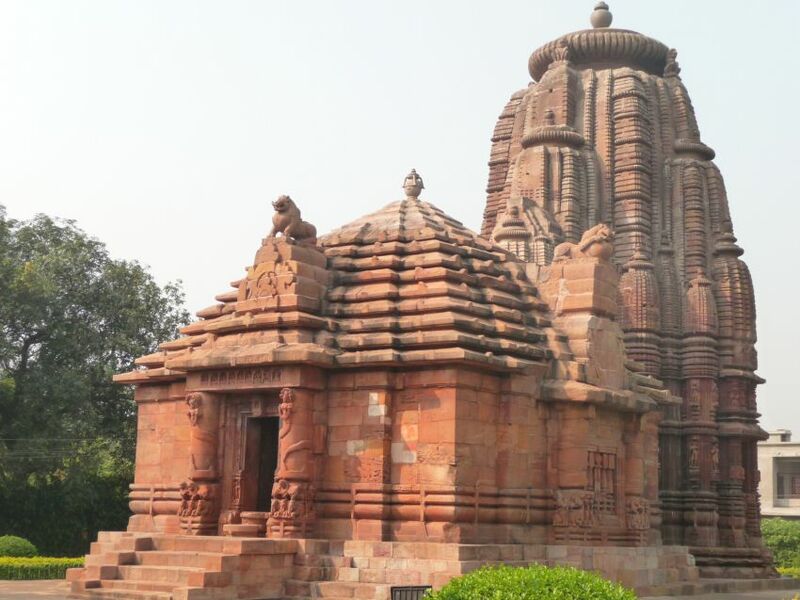 The airport is well-connected to different cities of India like Kolkata, Hyderabad Mumbai, Delhi, Nagpur, Raipur and so on. 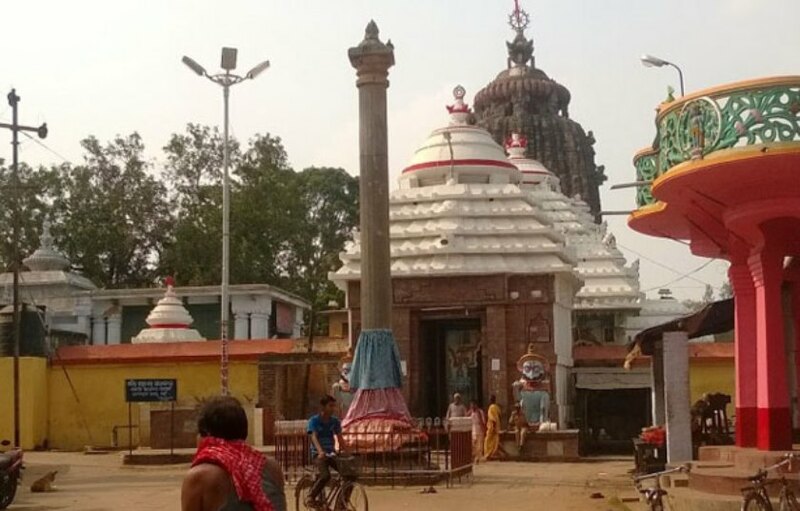 The major railhead is in the state capital known as Bhubaneswar Railway station and is served by major train networks that connect it to other parts of the state as well as the country. 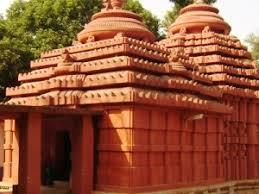 Rajdhani, Coromondal Express, Konarak Express are some of the famous trains that serve this station. 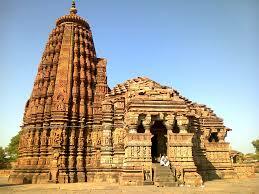 The state of Orissa can be easily accessed via National Highway numbers 5, 6, 23, 42 and 43 that run through the state. 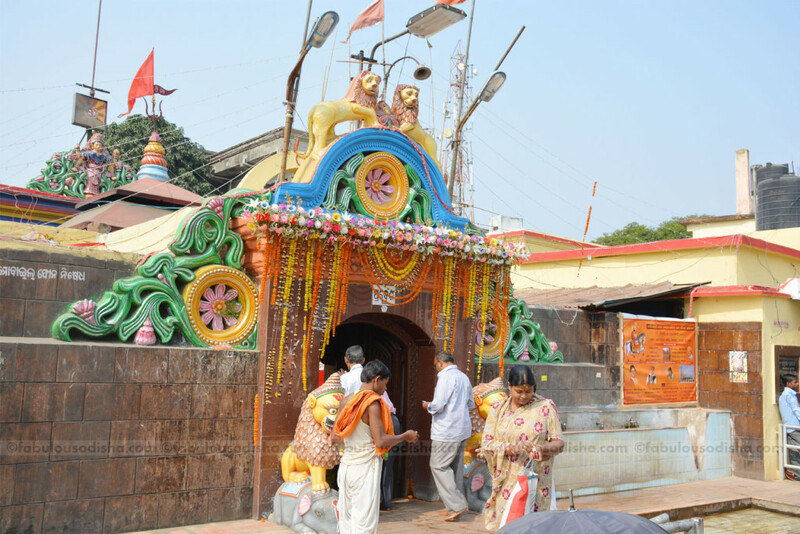 Bhagabati,the presiding deity of Banapur,is one of the twelve famous Saktipithas as as mentioned by sarala dasa in his Odia Mahabharat. 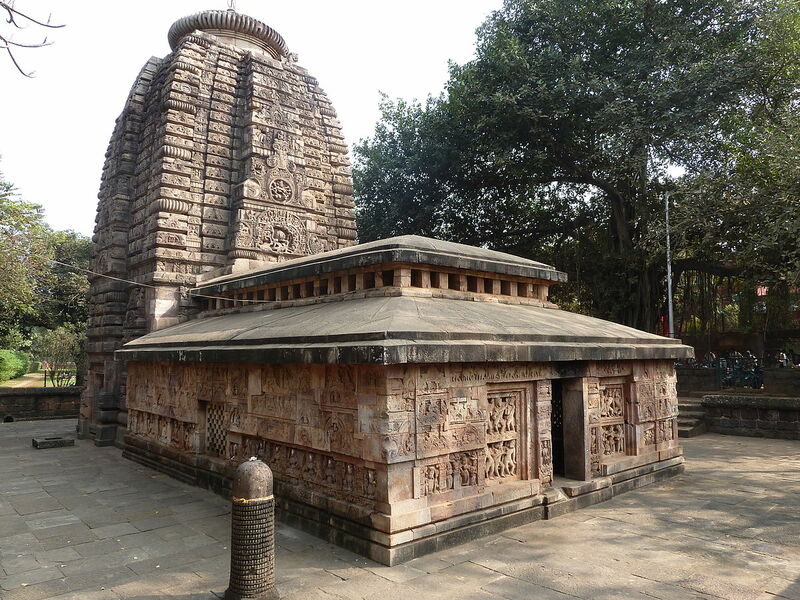 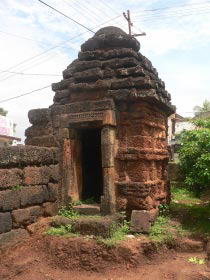 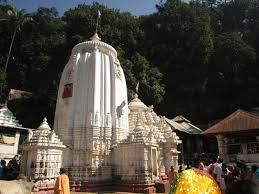 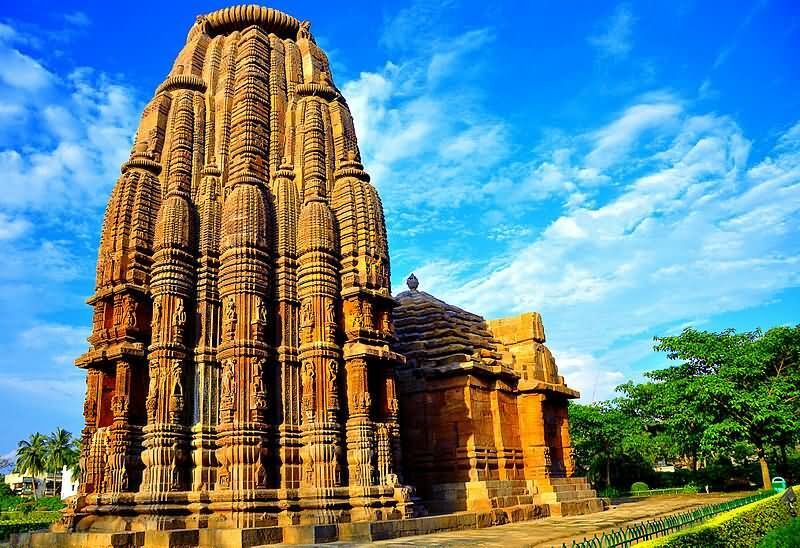 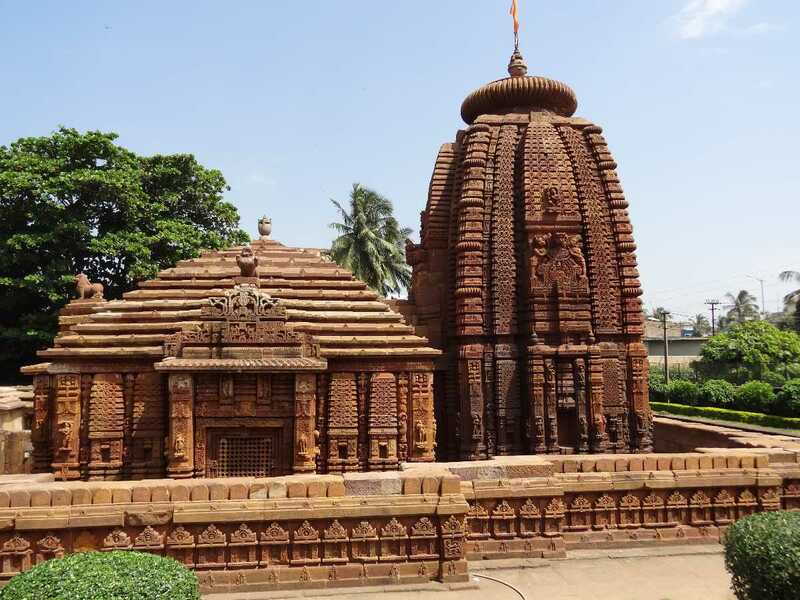 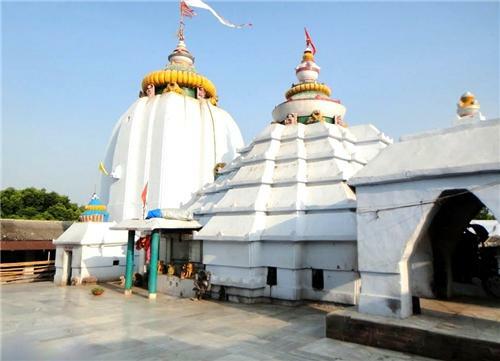 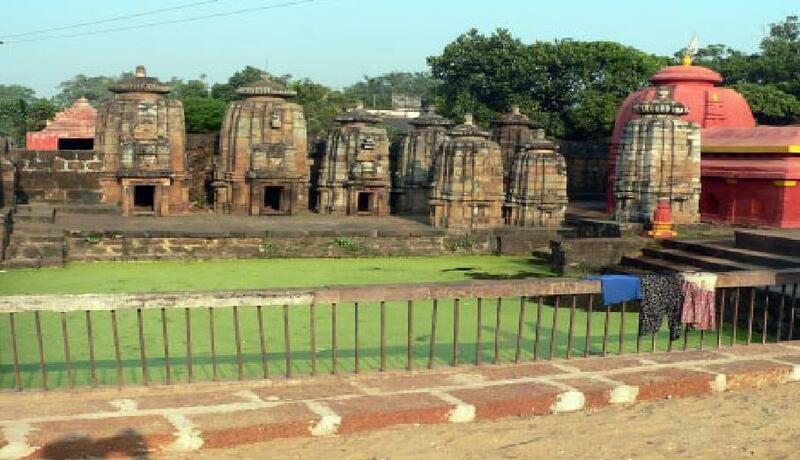 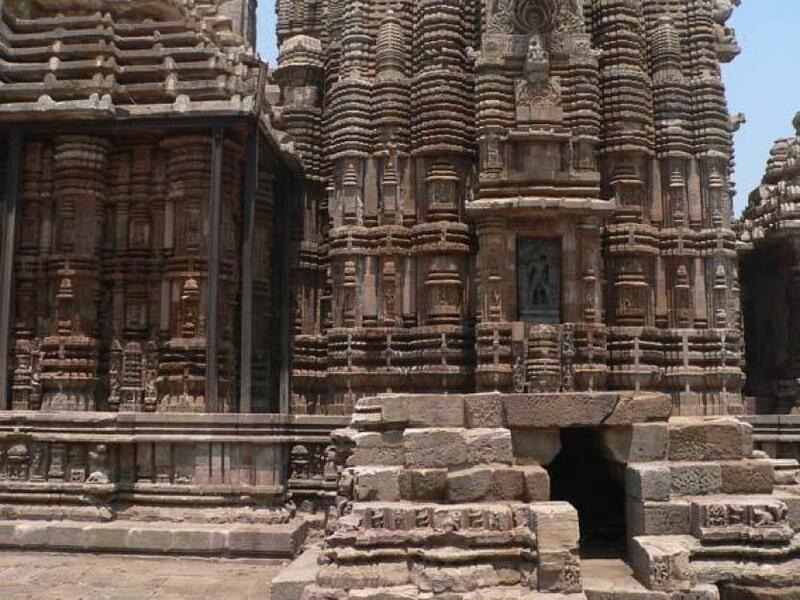 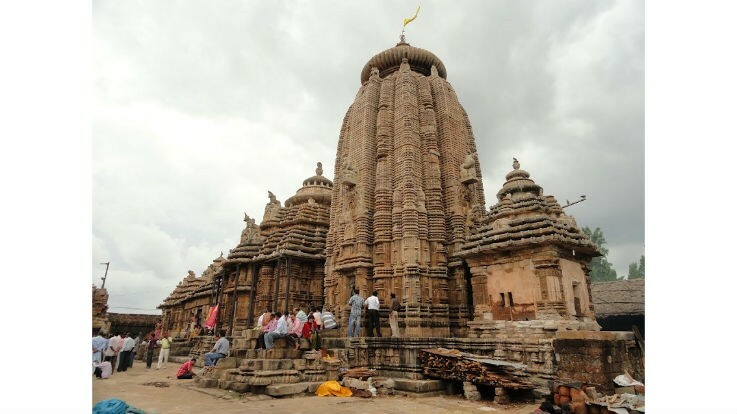 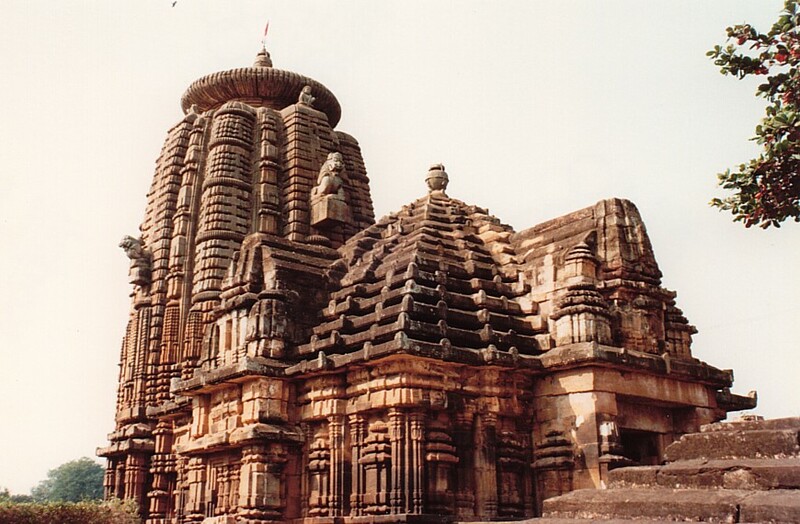 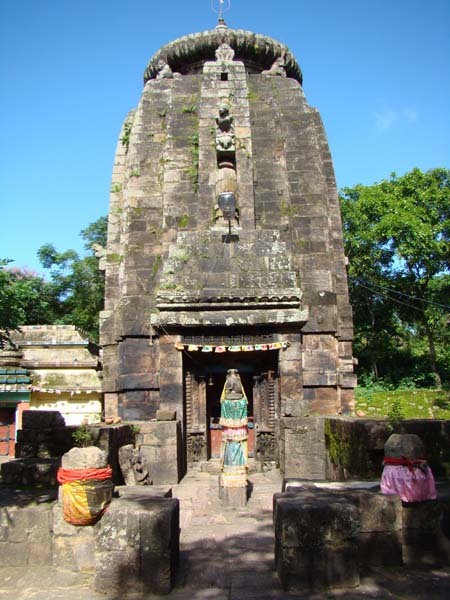 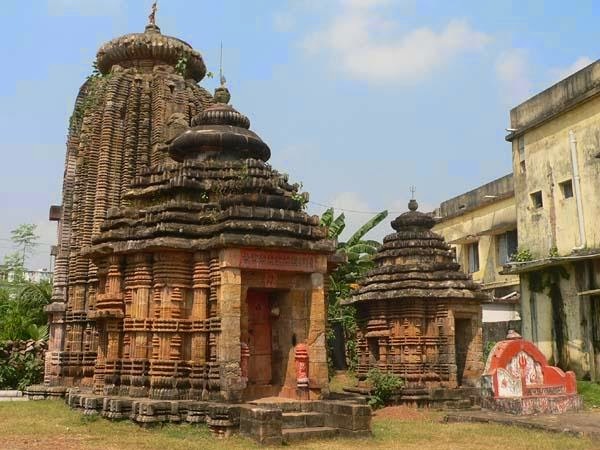 The Present temple and his Jagamohana are said to have been constructed by the Gajapati Maharaja of Puri. 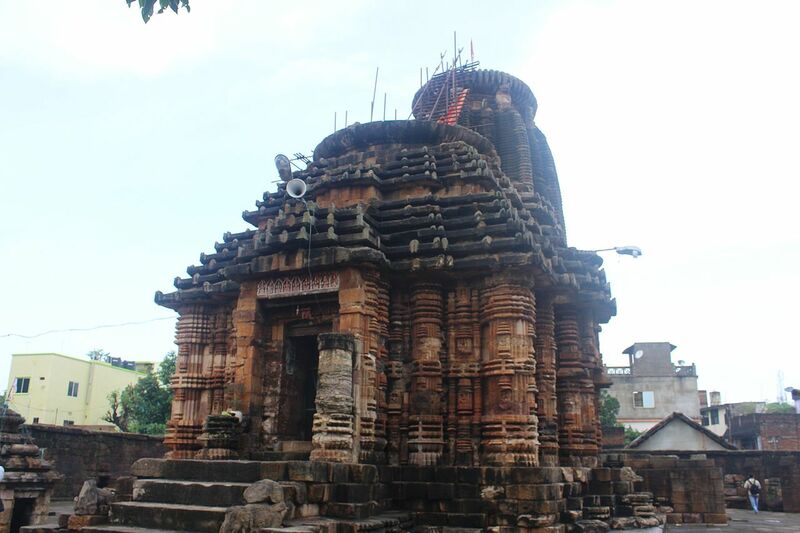 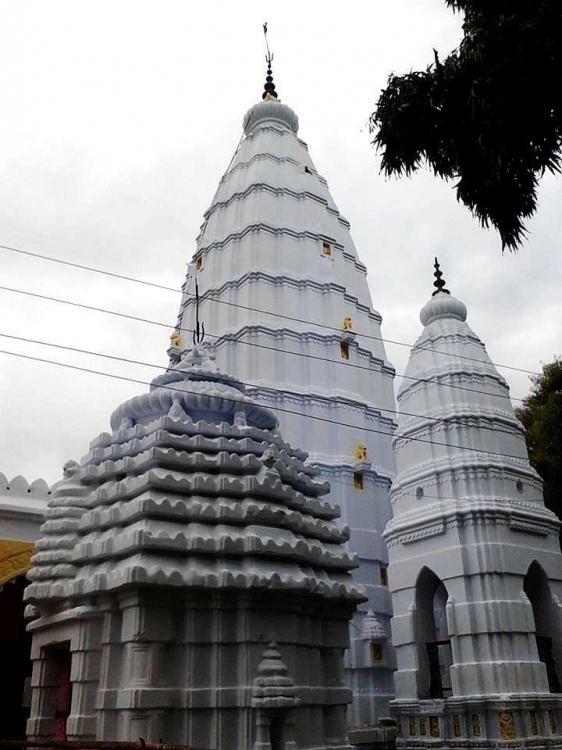 The Teample stands on the Edge of a deep pool within a high enclose wall.Temple and Jagamohana are built in Pidha Order and thickly plastered with lime mortar later a newpillared mandap has been added to the front of jagamohana for convenience of the devotees. 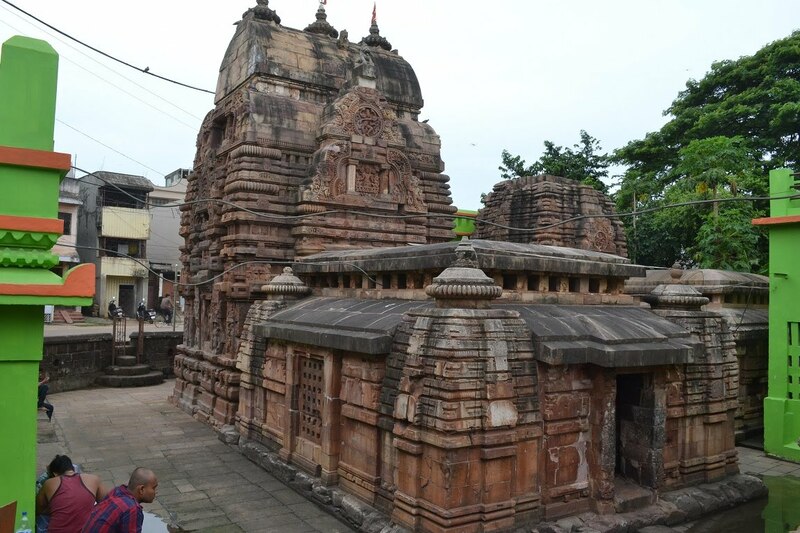 The niches of the inner wall of the Compound Contain loose scuptures of Ganesha,Kartikeya And Parvati And Chamunda.An image of Mahisamardini Durga locally known as Bhagabati Is worshiped in the sanctum of the main temple.